Looking for a new TV series to LOVE and get hooked on this summer? Let me recommend Graceland! 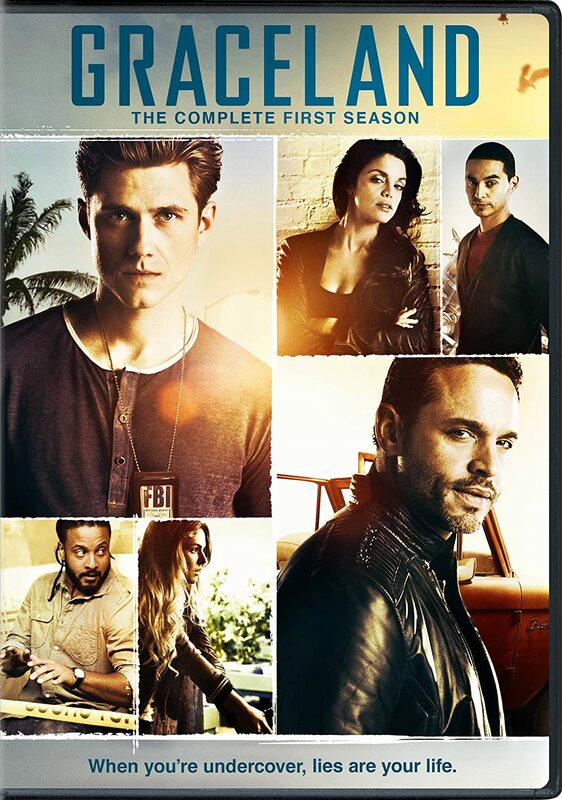 It is out on DVD now and you can watch all of Season One without commercials!